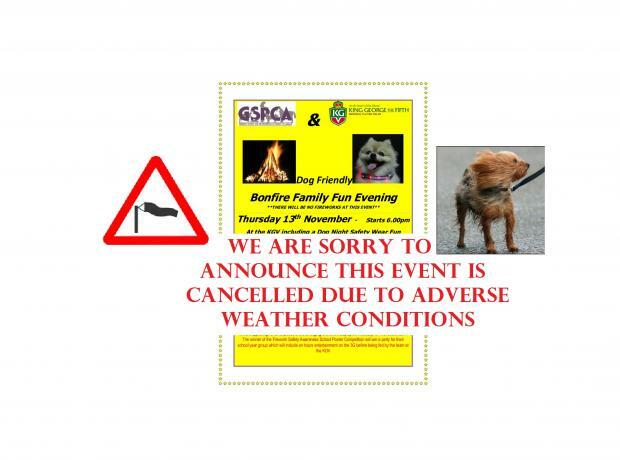 Due to adverse weather conditions we have had to cancel the Dog Friendly bonfire night on Thursday 13th November. 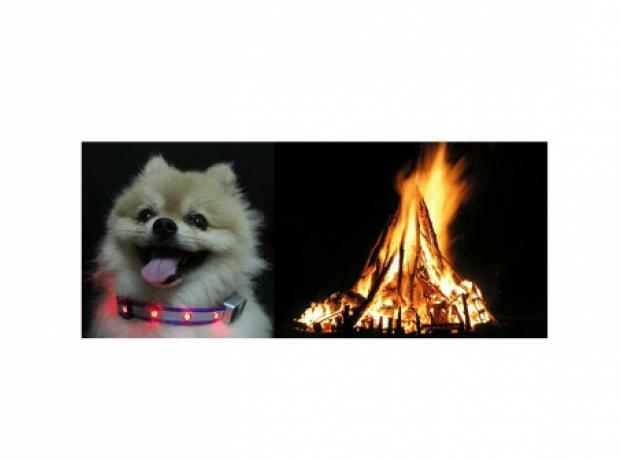 Thank you for all the encouraging words on the KGV and GSPCA holding the first ever dog friendly bonfire night. We are working on a new date earlier next year probably late October before fireworks go on sale, we will keep you updated. 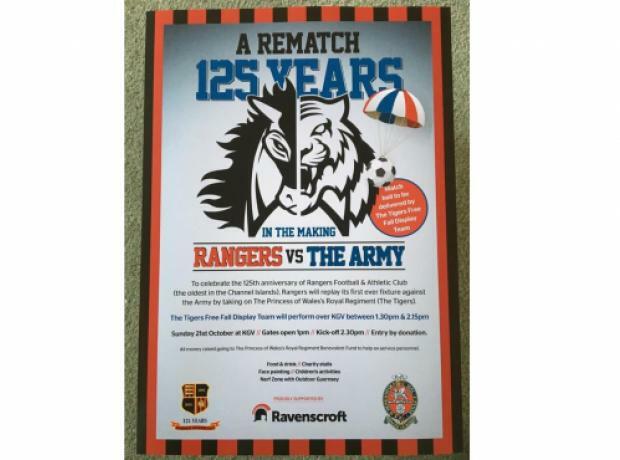 If you have already paid and booked we will be in touch shortly to arrange your refund. 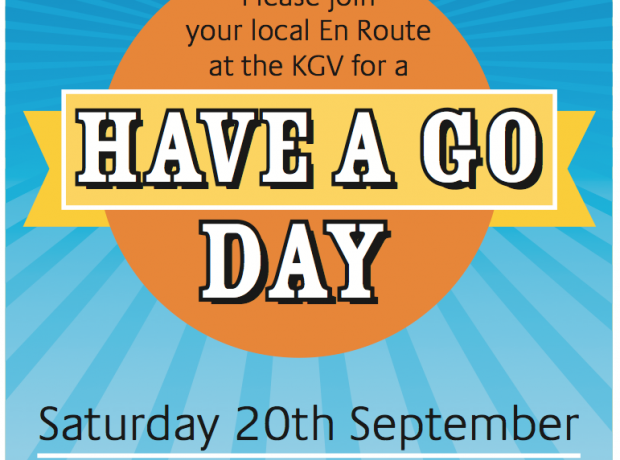 GSPCA & KGV Bonfire Dog Friendly Fun Family Evening & BBQ from 6pm at the KGV including a Dog Night Safety Wear Fun Fashion Show at 645pm & School Poster Competition winner announced at 715pm on Thursday 13th November 2014.